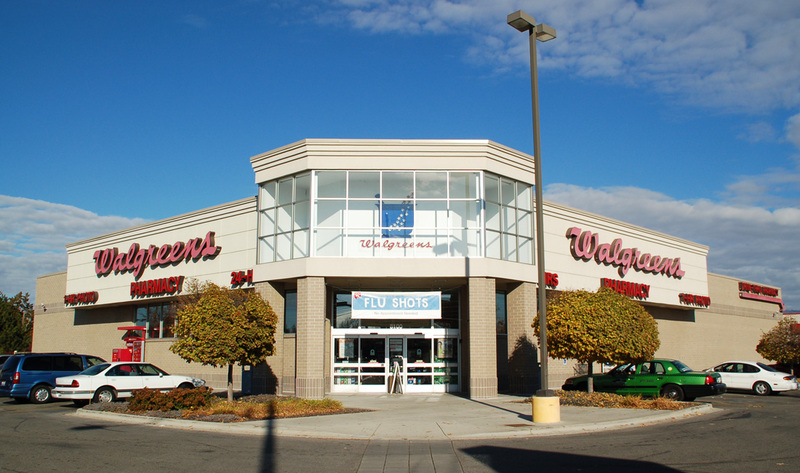 Benham has provided architectural and engineering services for multiple Walgreens stores. A typical store was a 15,120 SF single-story reinforced masonry and steel structure sited on commercially zoned properties generally 1 acre of less in size. Each project incorporated a full-service drive-thru pharmacy as well as a walk-in freezer and cooler for merchandise display, storeroom, public toilets, and office and training areas. The drive-thru pharmacies were designed for 2-lane traffic with a pneumatic tube delivery system for the outside lane.